Ladies and Gentlemen, for the first time for many of you, here is a video of TRDM 0, the prototype, the thing that started it all a decade ago. This video take us back to 2005 when the very first version of the game came out! Horror mixed with laughter I’d say if we consider the totally out-dated graphic quality! 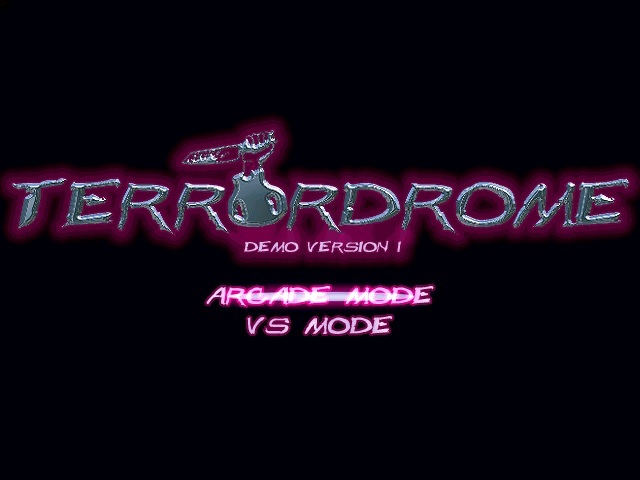 This is before the Terrordrome game you guys know and play now. 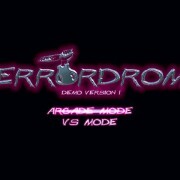 It’s a 2 characters demo and looks quite funny compared to the actual final version! We’ve come a long way! Grab your pop-corn and enjoy :-). Website is back!  A new version is coming.